The faculty of Pharmacy and Drug Manufacturing held a seminar on “Over-the-counter Drugs (OTC)” on Tuesday 2/10/2018. 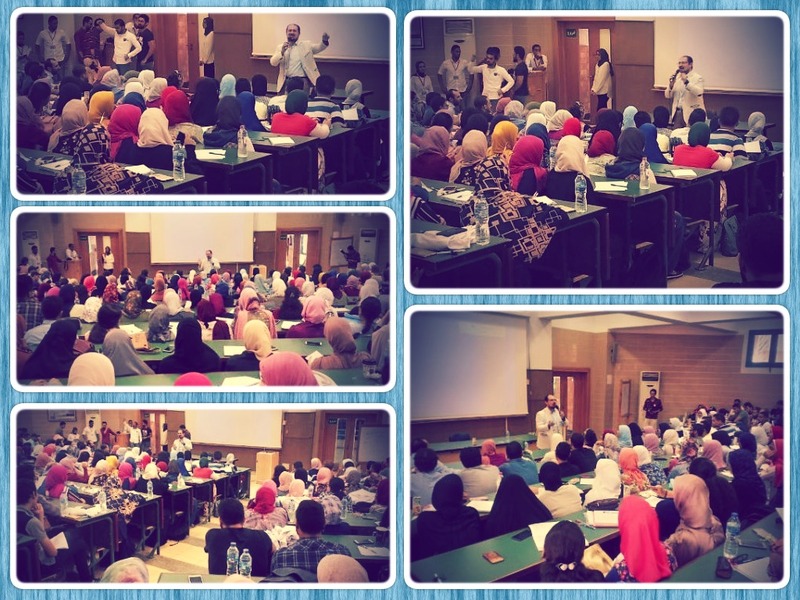 The seminar was given by Dr. Ahmed El- Gewely, a pharmacist and an OTC lecturer who discussed the risks of buying these kinds of drugs without being prescribed by a physician. 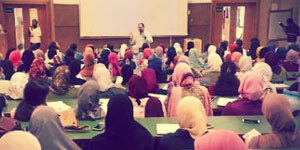 The seminar was attended by a large number of faculty members, teaching assistants and faculty students.